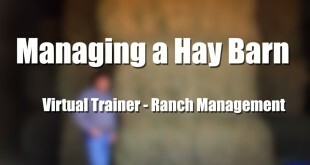 Welcome to Around the Farm, a comprehensive library of training videos relevant to the management of horses or a farm. 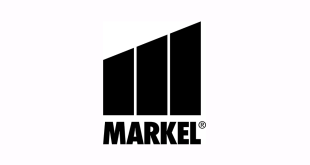 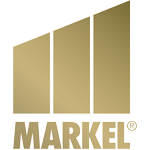 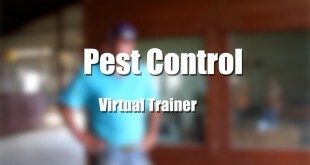 These videos are brought to you free thanks to the generosity of our sponsors. 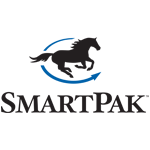 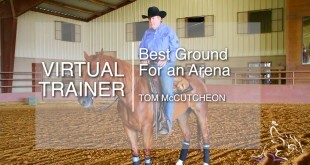 Around the Farm features horse training videos relating to arena maintenance and management, feeding, tack and equipment, horse care and riding apparel. 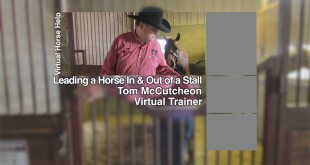 Tom talks about the screens that he puts down during winter to keep his arena warmer, and to keep the wind down. 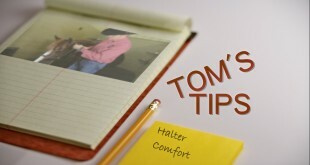 Pete shows you show to blanket your horse while keeping yourself safe. 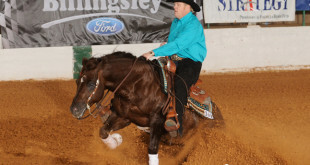 Tom goes over what he thinks is the best ground to work on for a reining horse. 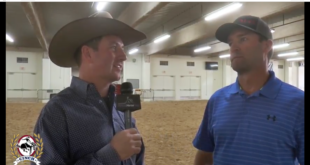 Dr. Garrett speaks about what he looks for while a horse is going through a flex test. 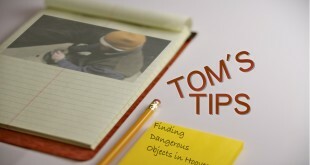 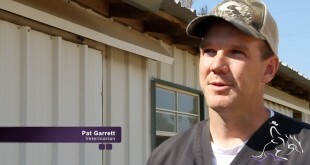 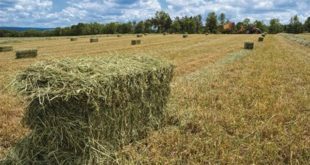 Tom talks about managing his hay barn and what to be careful about when storing hay. 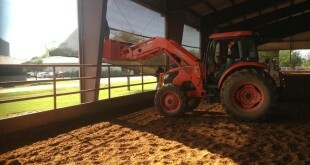 Reed explains the basics of how to clean out a horse stall and the difference between good and bad shavings. 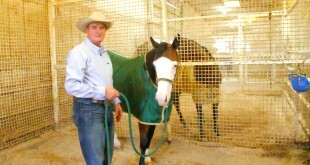 Ted Turner talks about what he looks for in a halter horse. 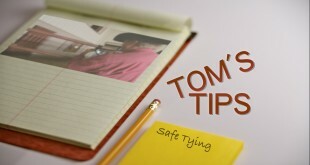 Barbara, shares her “must-do” checklist before going to a show. 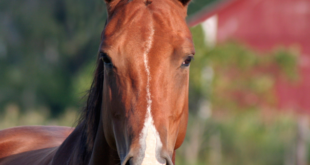 Brianna recounts a few of the Faux Pas she has seen in the show pen. 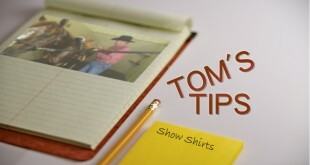 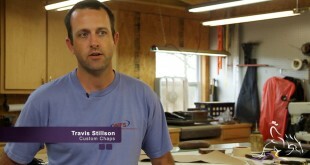 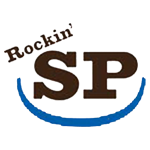 Brianna Sloan of Lucky Paint Custom Show Shirts gives a couple pointers in getting your shirt ready for the big show. 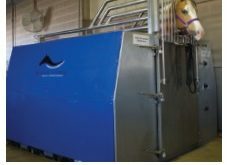 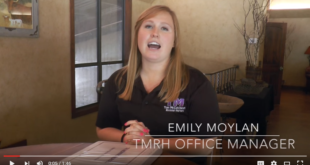 Brianna of Lucky Paint Show Shirts gives you the info on how to match your horse’s pad to their color. 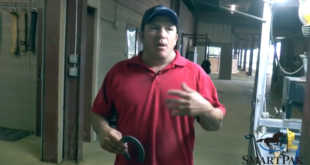 Trent explains the shoes for the hind end of a reining horse. 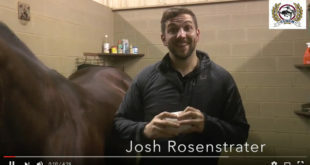 Trent demonstrates how to safely approach and clean your horse’s hooves. 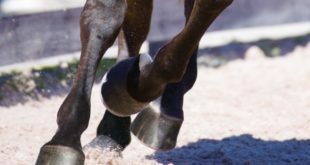 Trent talks about finding a dangerous foreign object in your horse and how you should handle the situation until help arrives. 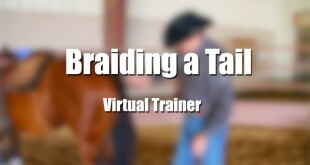 Barbara shows you how to adjust your stirrups to the proper length.